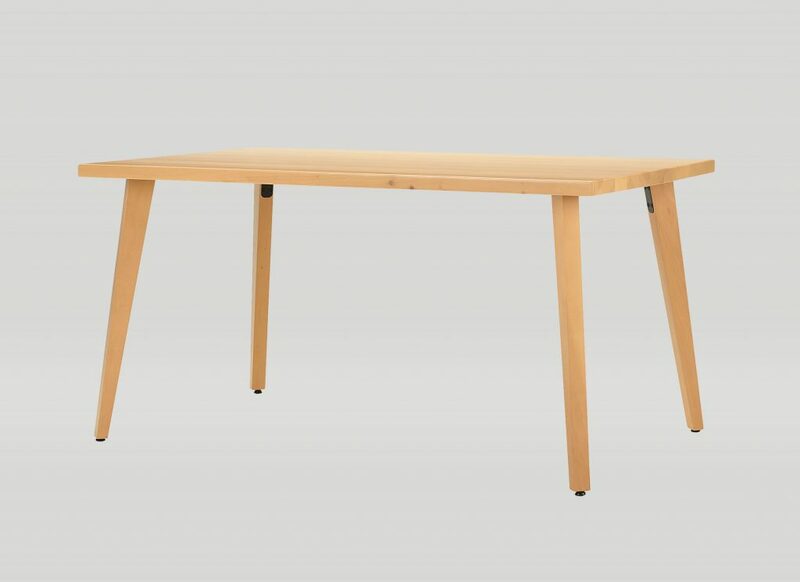 Inspired by mid century furniture, the Andy communal is solid wood table constructed with your choice of maple, hickory, white oak, walnut, or mixed woods. Our favorite feature is the tapered leg. Available in dining, counter, and bar height models.